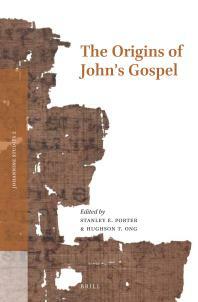 This LibGuide is intended to introduce students to some of the important works in Johannine studies; this includes the Gospel of John, the Johannine Epistles (1,2,3 John), and Revelation (though most scholars do not believe that John the evangelist wrote Revelation it is often included in what is known as Johannine studies). This LibGuide does not include commentaries. 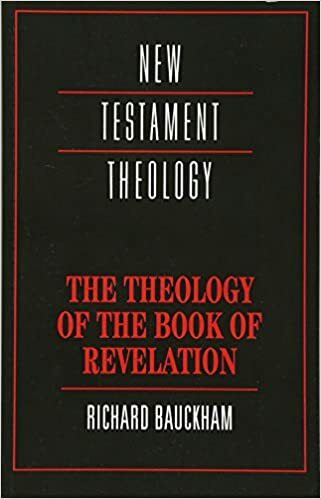 Commentaries on all the Johannine books in the New Testament can be found in the New Testament Commentaries LibGuide HERE. 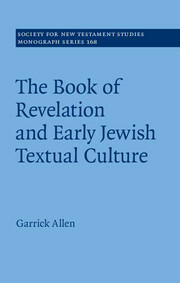 "The last thirty years have seen an increased interest in the Bible as literature and story. Yet “character” appears to be neglected in both literary theory and narrative criticism. Indeed, there is not even agreement amongst scholars on how to approach, analyze and classify characters. Applying a comprehensive theory of character to the Gospel of John, Cornelis Bennema provides a fresh analysis of both the characters and their responses to Jesus. 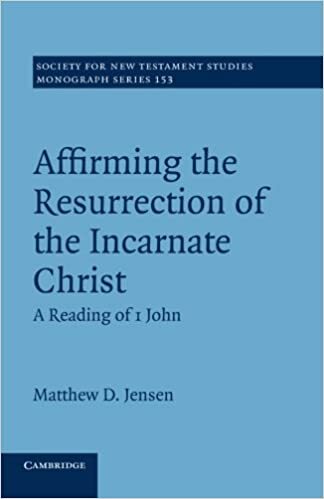 While the majority of scholars view most Johannine characters as “flat,” Bennema demonstrates that many are complex, developing, and “round.” John’s broad array of characters and their responses to Jesus correspond to people and their choices in real life in any culture and time. This book highlights how John’s Gospel seeks to challenge its readers, past and present, about where they stand in relation to Jesus." 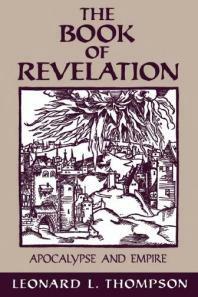 Explores the various arguments concerning the genre of the Book of Revelation and offers a new perspective based on the methodology of source criticism. 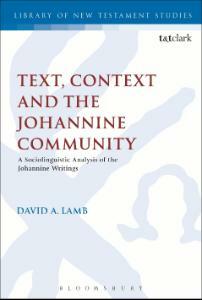 Johannine Studies LibGuide by Christopher Crawford is licensed under a Creative Commons Attribution-NonCommercial-NoDerivatives 4.0 International License.